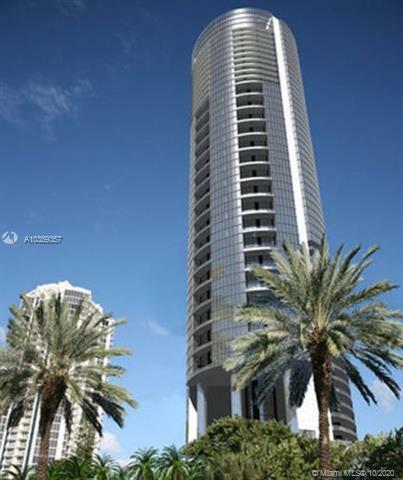 Sunny Isles Luxury House RentalsContact Us Now! Luxury home rentals are available in Sunny Isles. Prices start at $10,000. For those who are not looking to buy, leasing a luxury Sunny Isles home might be right for you. Get the feel of the area and decide to buy later on. There is a revolving inventory of luxury homes for rent in Sunny Isles. You can find a very nice luxury waterfront houses near or on the beach. Luxury rental homes are well maintained with some furnished and others unfurnished. Take your time and let us help you sift through all the rentals with you and help you decide on the perfect one.